supposed to be doing with your life. You have a unique gift; each of us has a unique gift, find our yours today! Why Keep Wondering About the Purpose of Your Life? 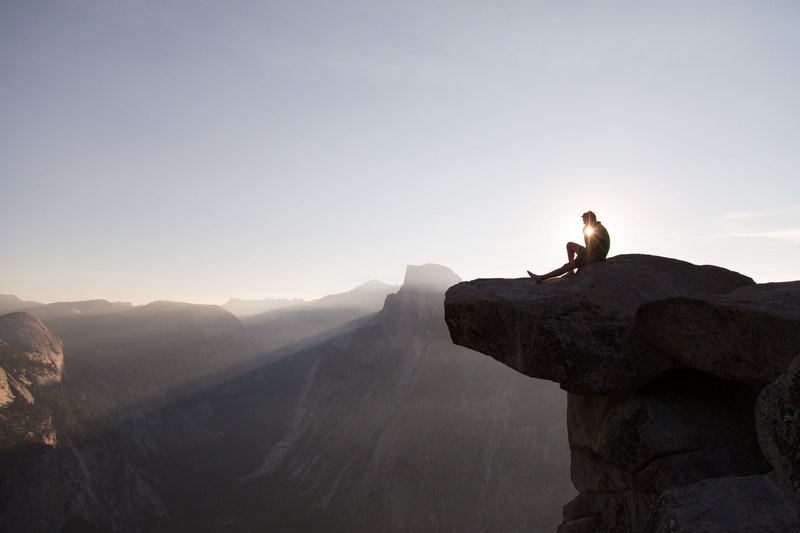 Why do so few people find meaning, fulfillment, and Joy in their life? Why are so many people float aimlessly in a sea of confusion about what they are suppose to do with their lives? The answer is they don’t discover their gift and how to apply it in the opportunities that come into their life. They are too busy creating possibilities that never work out rather than focusing on the opportunities that naturally come their way. Who are you? What is the purpose of your life? What are you going to do with the rest of your life? Why do you feel unfulfilled? Why is the world passing you by? Why is there no direction in your life? Why do you feel unappreciated? Why haven’t things turned out the way your planned? WHEN YOU DISCOVER YOUR GIFT, THE ANSWERS TO YOUR LIFE BECOME CLEARER! 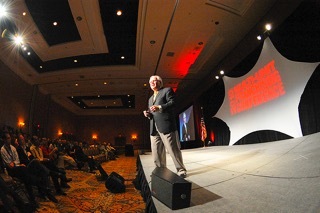 Thomas J. Winninger as a successful business leader shared his strategies with thousand of other business owners as a speaker and author. 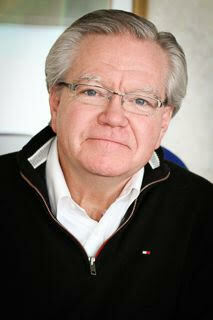 His over 3000 clients included Hilton, Kraft, Trek, Deere, Stihl, Ace, and Toro. 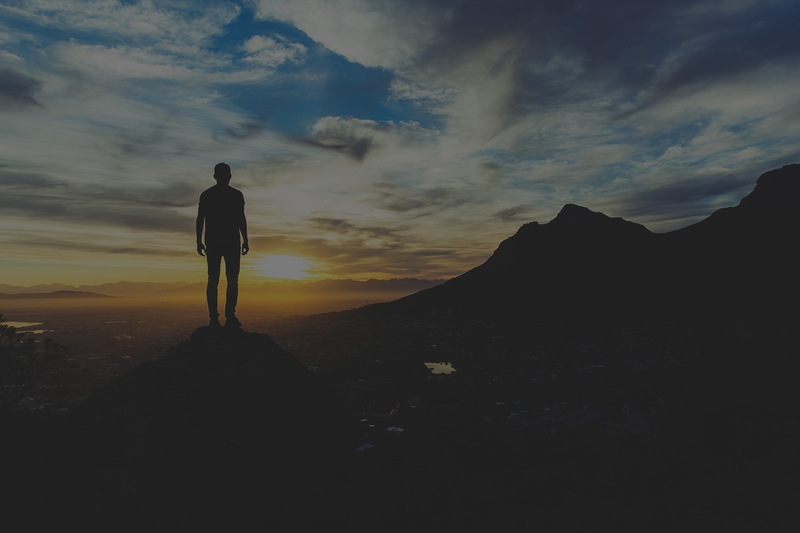 Amid a successful career he realized that no matter how successful he had become he was not fulfilled; he was without meaning and sustainable joy. As a result, he committed to answering the deepest human questions: Why do I exist? What am I supposed to be doing with my life? How can one be successful and not satisfied? He discovered that each person is created with a Divine Natural Attribute, a Gift. It is the element of life that is bigger that any one person. It is the door to discovering one’s purpose. This book is the result of the journey that began with an epiphany in October of 2001 at yet another speaking engagement in Grapevine Texas. 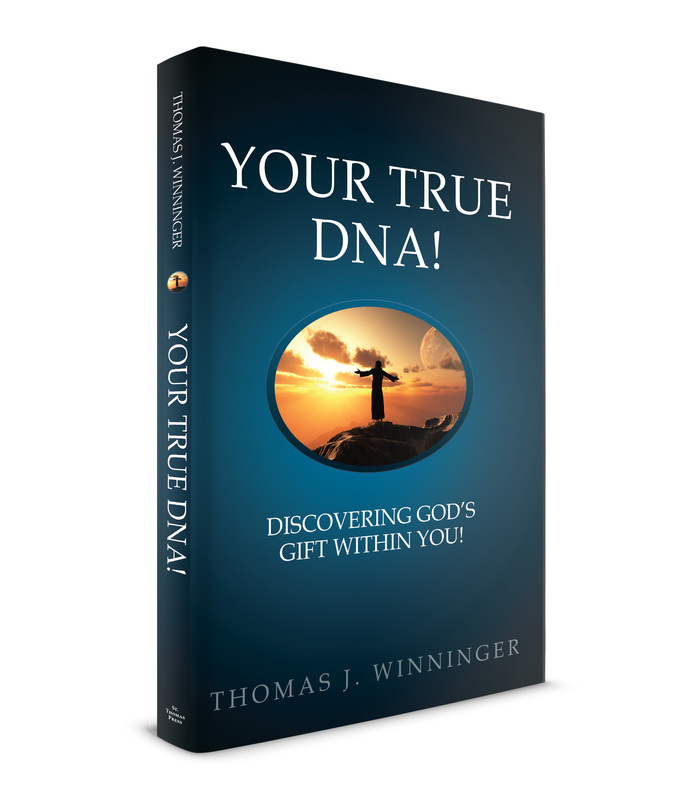 Since then Winninger has shared his insights with thousands of people but none more clearly than in this book about the life transforming pattern of living, working, loving, caring, and sharing based on Your DNA (Divine Natural Attribute), Your God Given Gift. Inspiring and personally applicable! Wow! So true! So many books are about doing. This book is about something more important—being. So many books are about the goal—this book is about the journey--the much more important eternal journey. Thank you Thom, for this gift. In Your True DNA, Thom Winninger grapples with questions many people are afraid to ask and even fewer can answer. Don’t wait to find out who you are, why you are here and God’s best for you. Thom Winninger’s book is not just an engaging read, it’s an essential companion to support your life journey. I had no idea how much I needed his profound wisdom and practical insights to help me realize more of my potential. Perhaps most importantly, it can help you overcome burnout from the chaos of your daily life. It has given me clarity and momentum at a critical inflection point in my life. Buy it, keep it close and get ready to realize your true purpose. 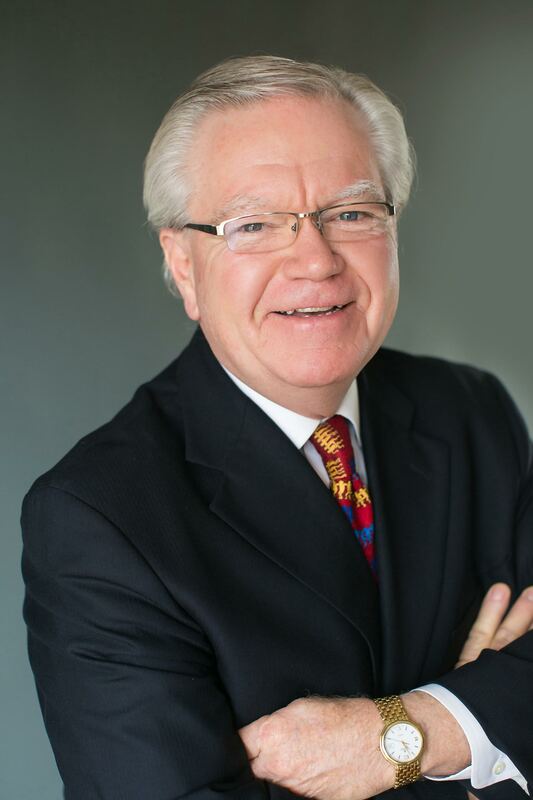 Author of Reaching Your Next Summit, Founder and CEO of Vertical Lessons, Inc.
Winninger is one of the most extraordinary leaders in the country. His wisdom frames substantive concepts and practical ideas in Your True DNA and gives you the resources you need to have a life of significance. Your True DNA challenges you to stop looking at the surface level of “success” to dive deeply into you own D.N.A., the Divine Natural Attribute; a part of our soul, our unique Gift. Thom’s goal is to show you how to discover what you are intended to be. And the goal is achieved!